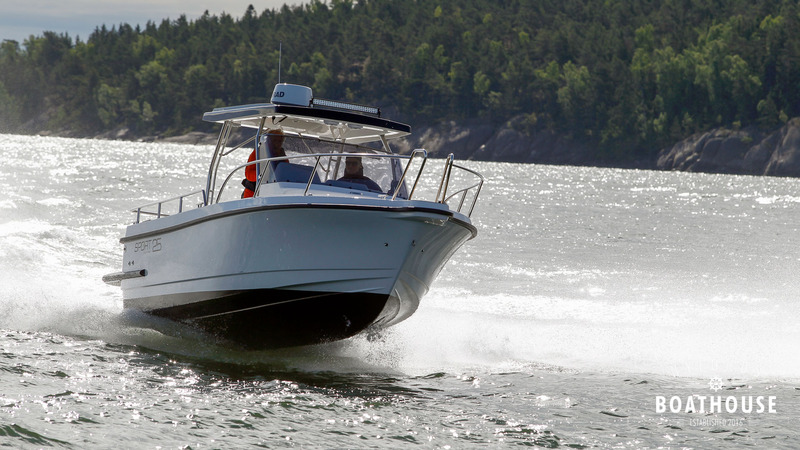 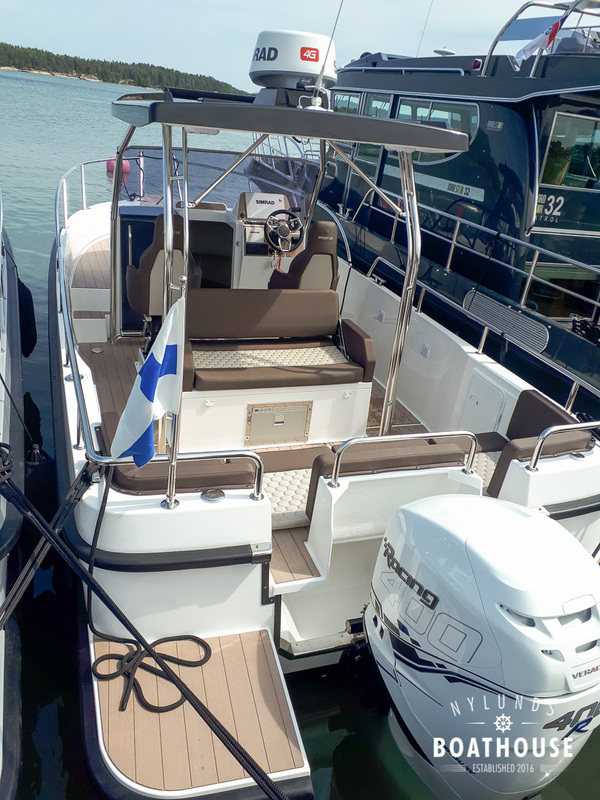 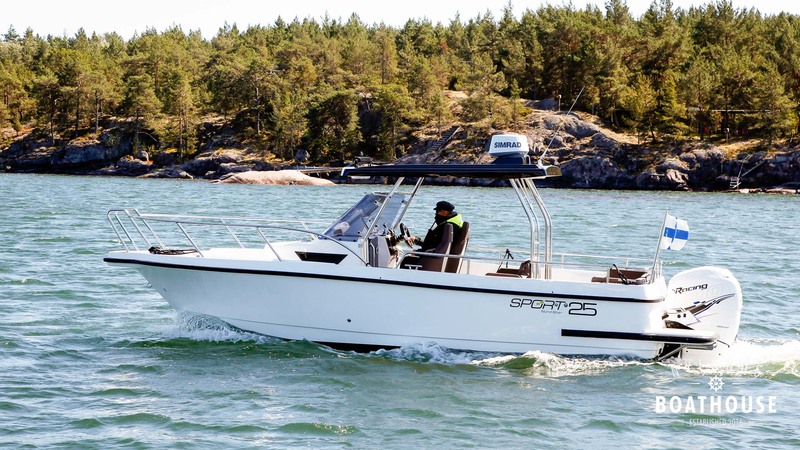 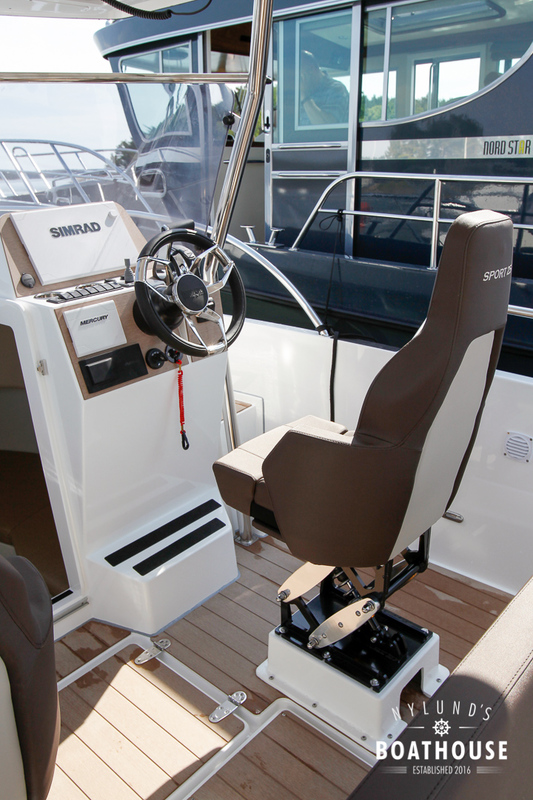 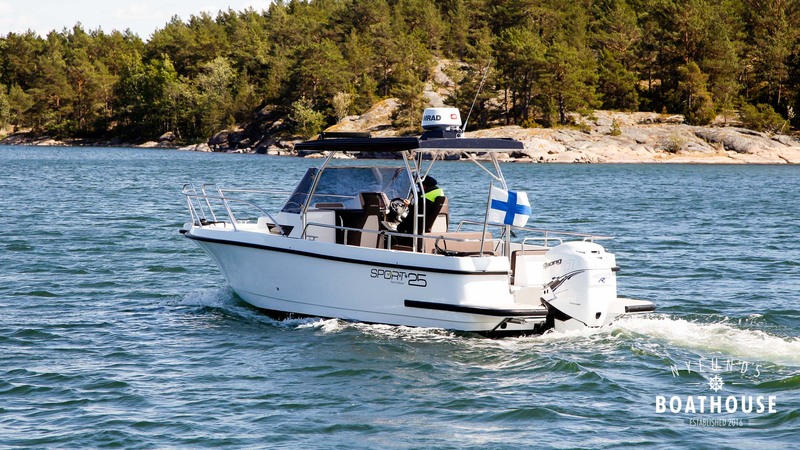 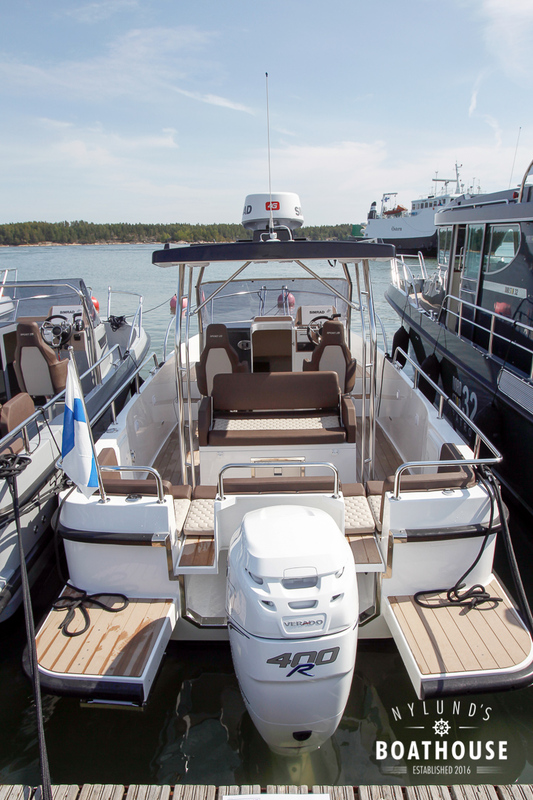 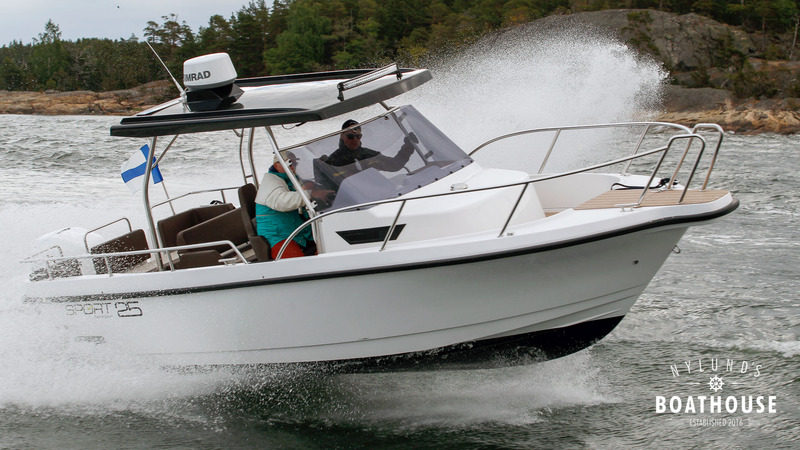 Sport 25 T-top is a completely new model range from Linex-Boat. 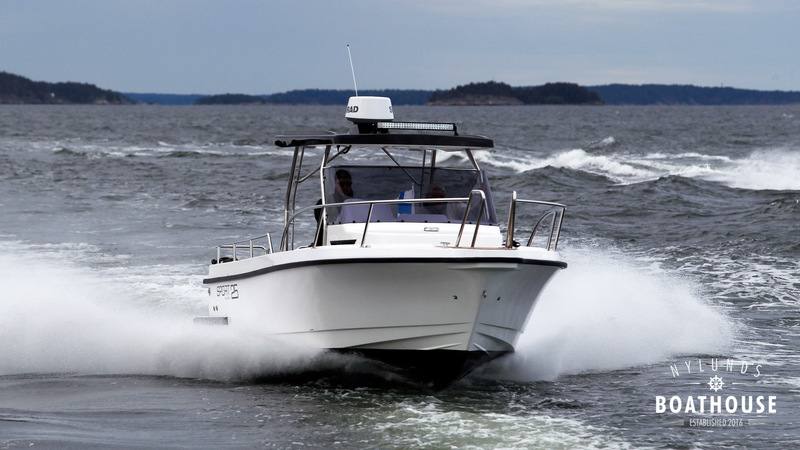 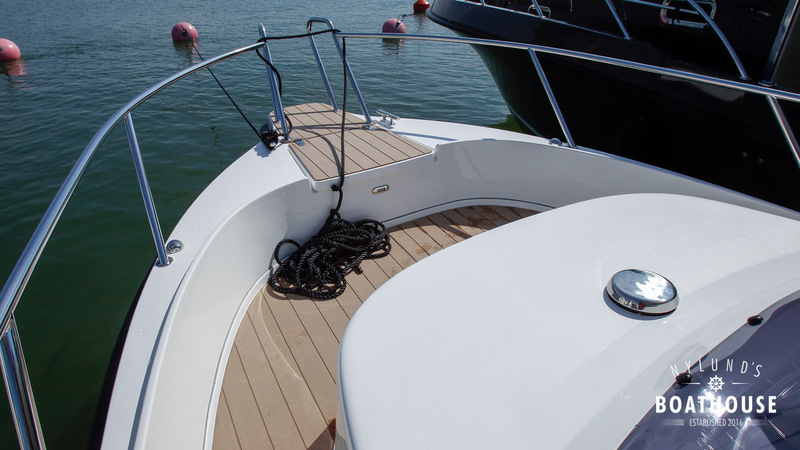 It has inherited the same seaworthy hull and walk-around deck that Nord Star boats are known for. 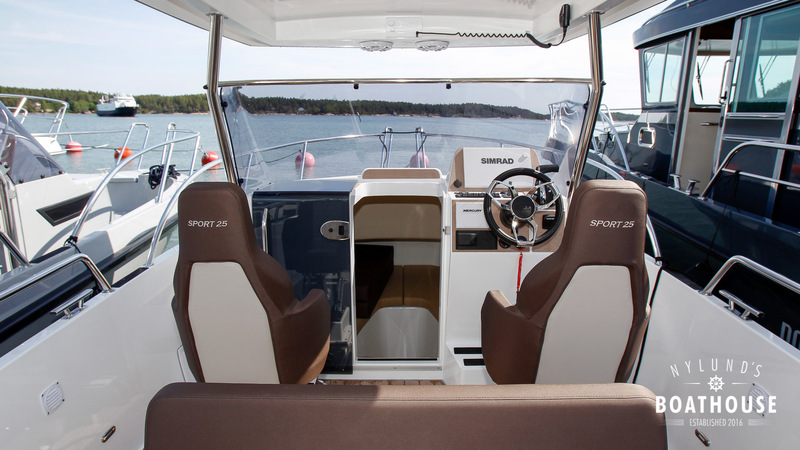 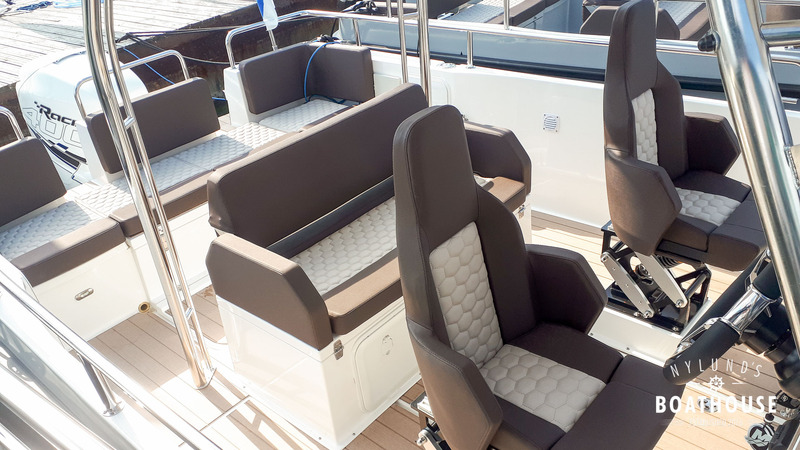 On deck there are two comfortable seats and a large aft sofa. 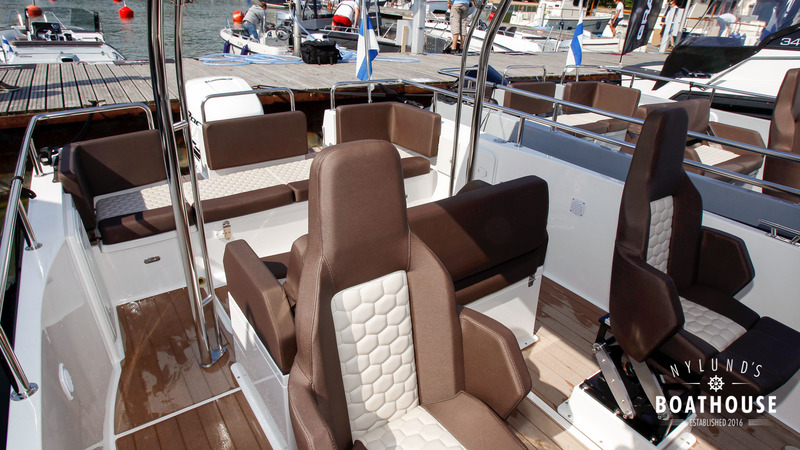 For more seating there is an optional sofa available and also a sunbed. 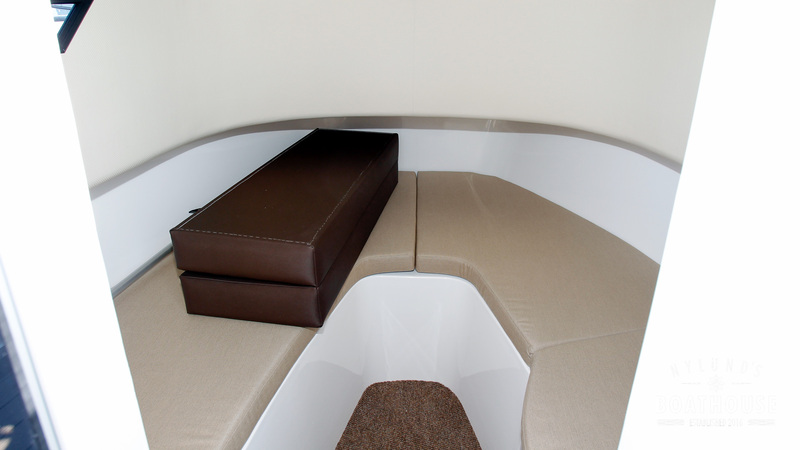 The optional sofa can be equipped with a cooker and refrigerator. 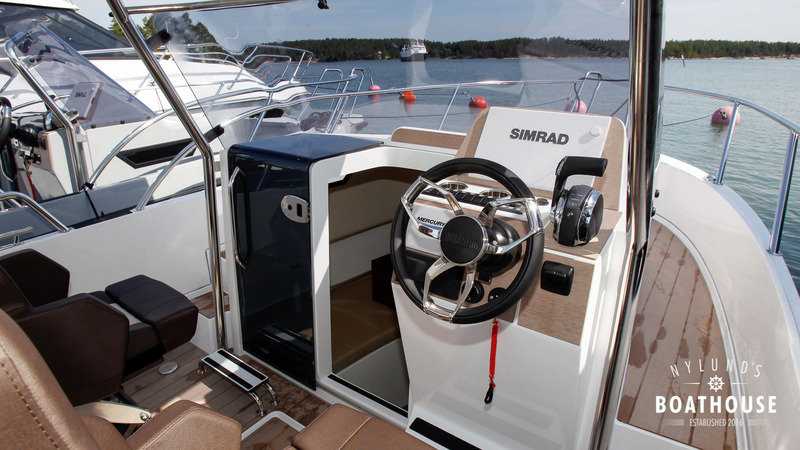 In the front cabin there are 2 berths and space for the optional toilet. 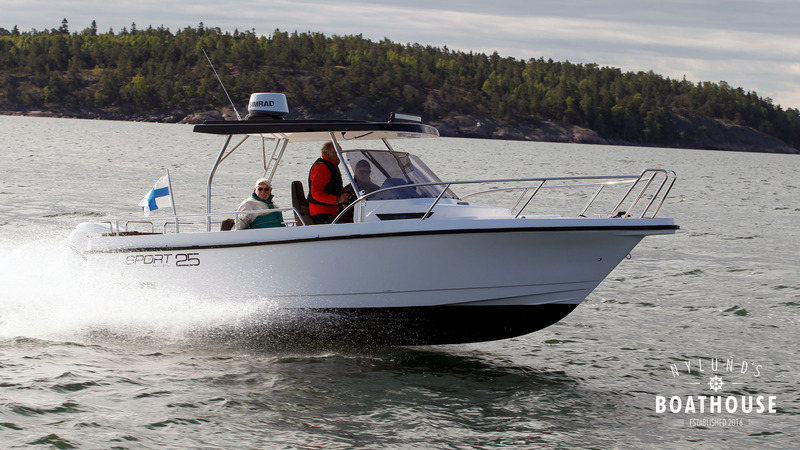 Vaihdossa käy vene tai auto. 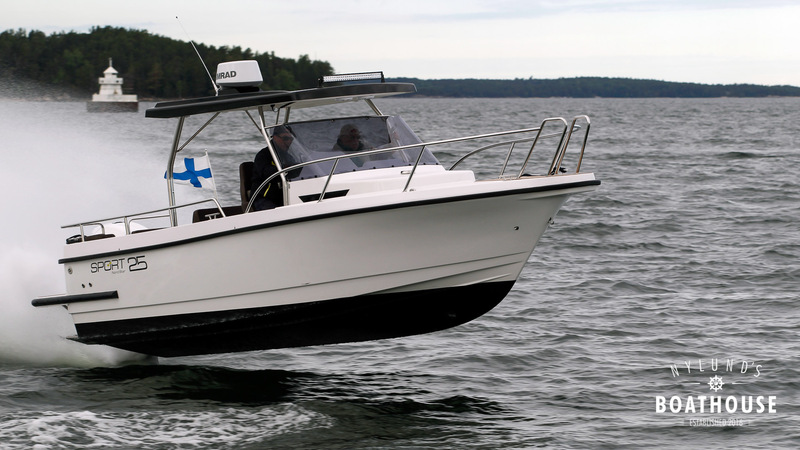 Rahoitusaika jopa 7 vuotta!